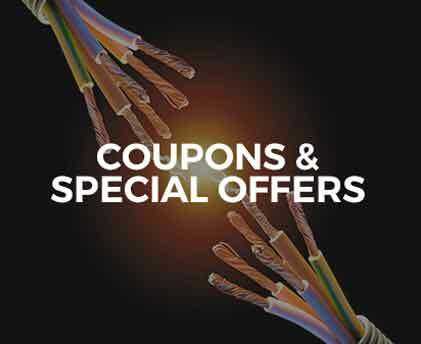 Most homeowners don’t think about upgrading or even investing in repairs for their electrical panel on a regular basis. Unfortunately, many people aren’t aware of the signs of a problem, which puts themselves, their family and their home at risk. Keep reading to find out some clear indications that it is time to update your breaker box (or call an electrician to help you with this). There are quite a few older homes that continue to run using fuses, which isn’t in itself a concern. 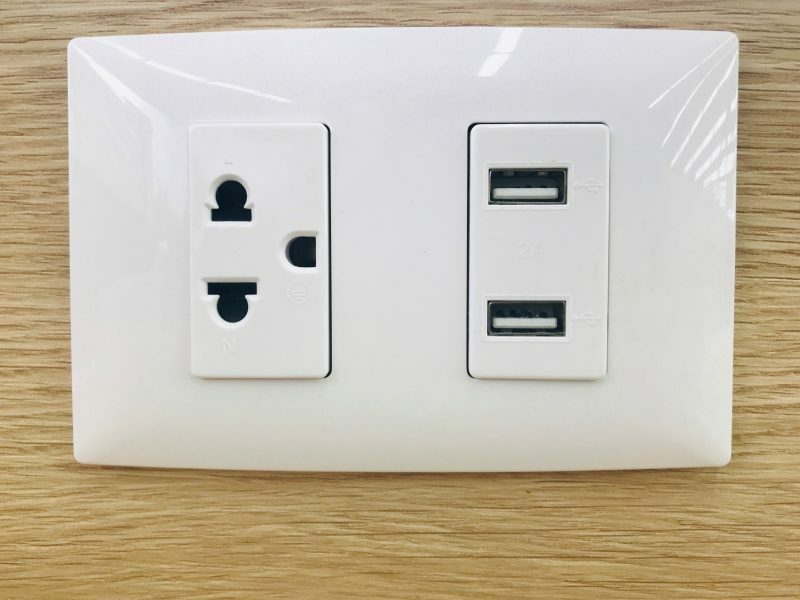 However, with the huge increase in home appliances and other electrical devices, it’s a situation that’s possibly dangerous. As a result, making the decision to upgrade your breaker box and start relying on circuit breakers is a smart option. 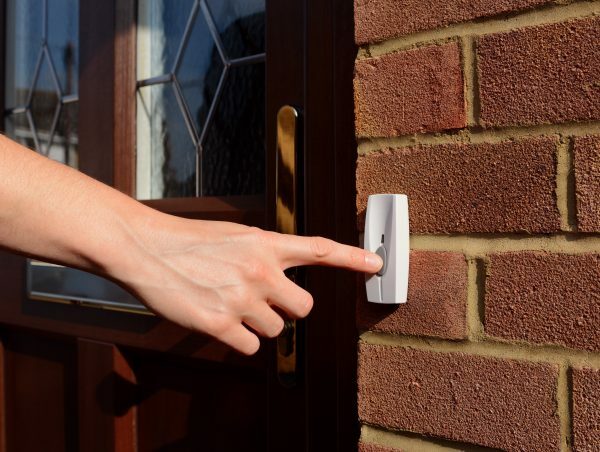 When you do this, you can avoid the issue of fuses melting due to excessive currents that’s flowing, which is something that may spark a fire. This is why there are so many insurance companies that won’t even provide insurance to homes that still use fuses, and this is an issue that can be addressed by investing in electrical panel upgrades. After the circuit breakers are properly installed, they will have to be reset if overloading is an issue. Older appliances are able to be managed with outdated electrical options. However, if a homeowner is investing in a remodeling job or just a replacement of the worn-out items is coming up, then it’s a good idea to schedule an upgrade. If this isn’t done, then electrical panel repair is going to be necessary in the future since the breaker box won’t be able to handle these high-energy-consuming devices. Even if you aren’t expecting any new appliances in your home, the total number of new electronic devices acquired over the previous ten years has likely increased how many extension cords and power strips you are using. If you don’t take the additional use of electricity into account, it can lead to you needing residential breaker box repair. 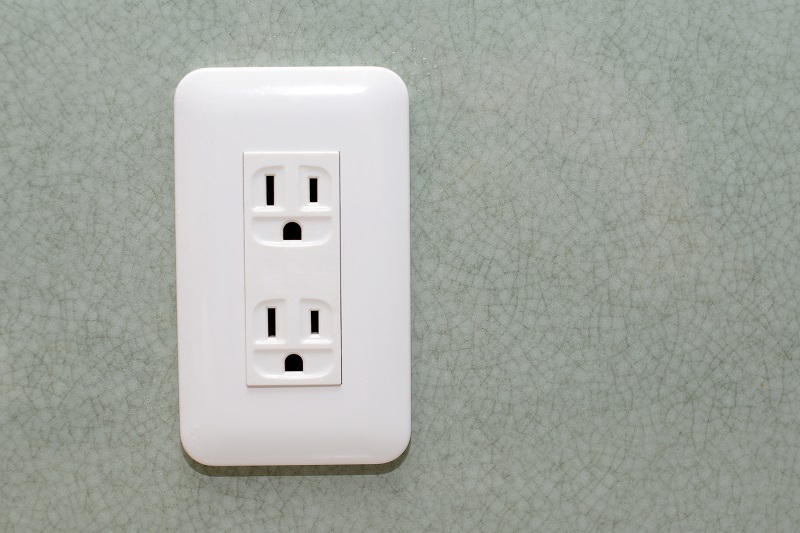 One of the best ways for you to avoid this hassle is for scheduling an upgrade, which means you need to have new outlets installed. 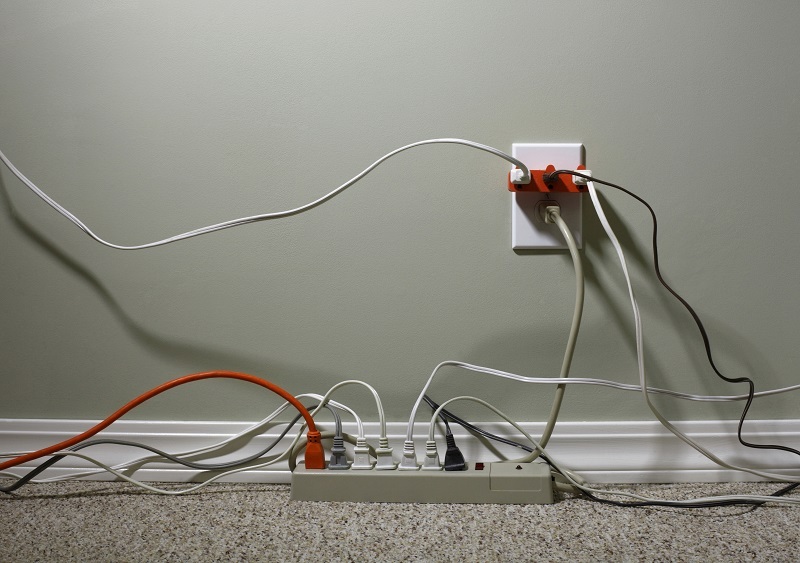 One of the main reasons this is so important is because of the possible fire hazard that comes from extension cords providing several devices with power. Lights that dim or flicker for no reason or appliances that shock you when you touch them are definite red flags. In some situations, this concern may show up in a burning smell that doesn’t dissipate, or outlets that are discolored or spark. 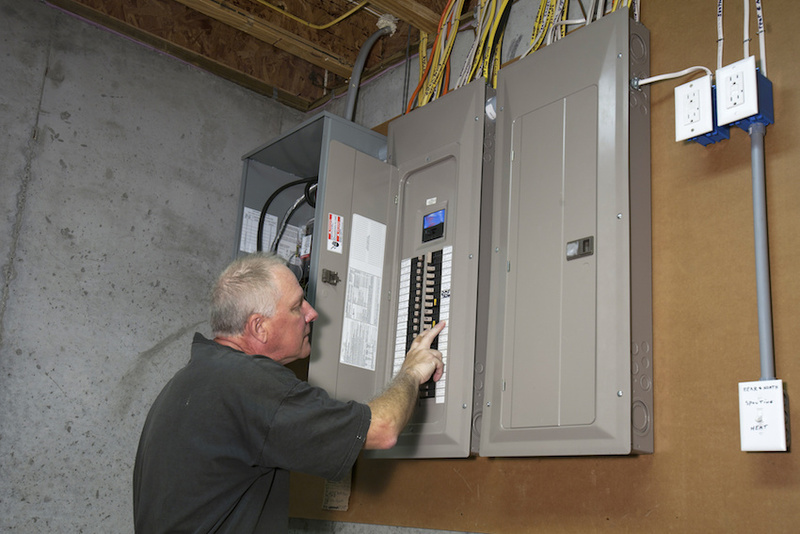 If you have decided that you need an electrical panel upgrade, then it’s best for you to call the professionals. They can provide a thorough inspection and evaluation to let you know if this is necessary.